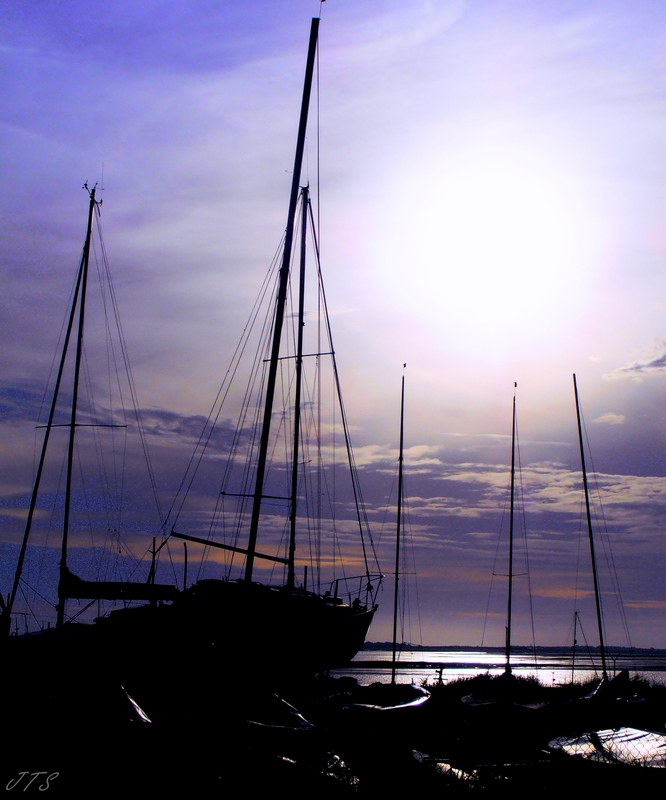 Categories: PHOTOGRAPHS, POETRY | Tags: boats, Cee’s Fun Foto Challenge, coastline, marina, photography, POETRY, Sea, silhouette, sunset | Permalink. I have some photos of ship masts, but nothing as beautiful as yours. Thanks for playing. Congratulations! I have chosen your post to be featured on Cee’s Fun Foto Challenge!